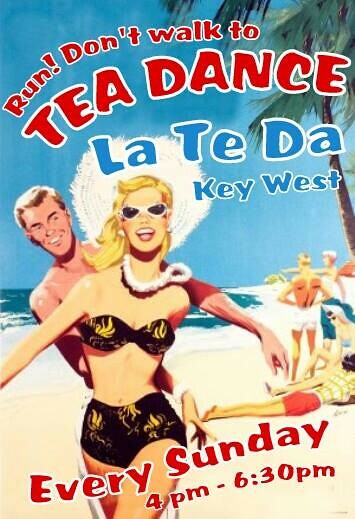 Infamous Key West Tea Dance at La te Da every Sunday from 4pm-6:30pm. 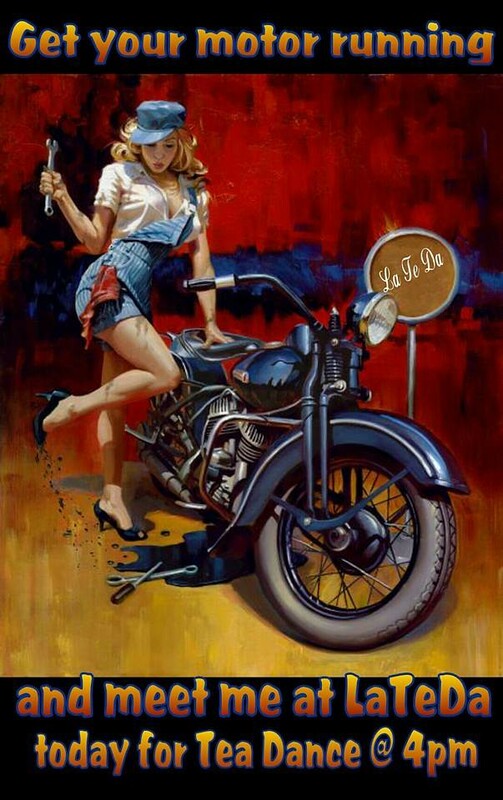 Music and Dancing with resident DJs Rude Girl and Molly Blue. 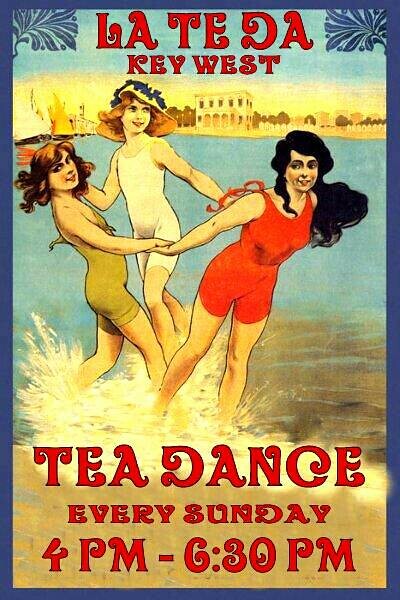 A Key West tradition the Sunday Tea Dance has been around for many, many years originally starting at La te Da, moving to the Atlantic Shores and then back to La te Da when the Shores finally closed their doors. 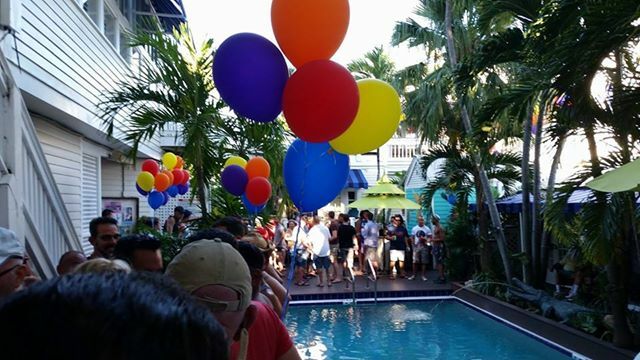 A fun, all-welcome event for locals and visitors alike, this Key West Tea Dance takes place outside by the pool and features great dance music from popular, local radio stars, DJs Rude Girl and Molly Blue. 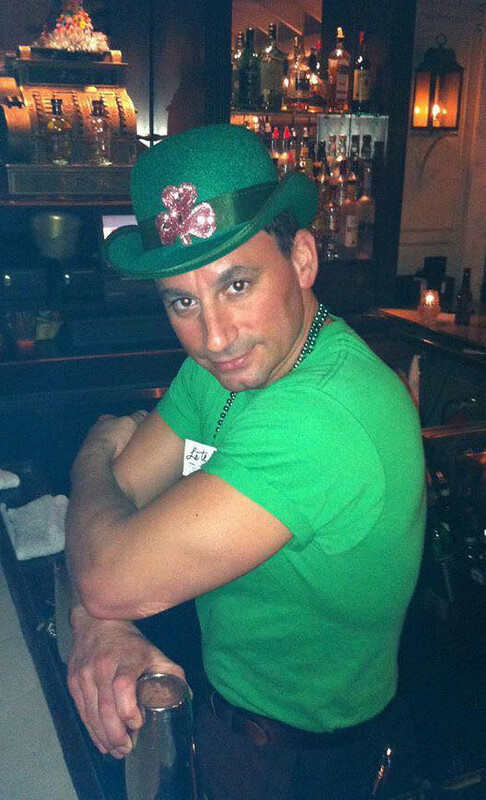 La te Da’s professional mixologists will make sure you are kept lubricated with their famous Key West cocktails and Martini specials and after you have built up a good appetite, the restaurant will open immediately following the event. 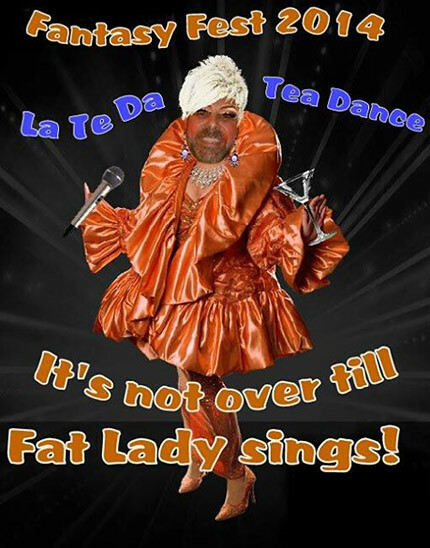 Each week this popular Key West Tea Dance has a different theme so in typical Key West tradition you are encouraged to dress up, dress down or simply come as you are and enjoy the fun!